Rajasthan is the land of Rajputs where you can see and admire a lot from tourist attractions to wildlife attractions. 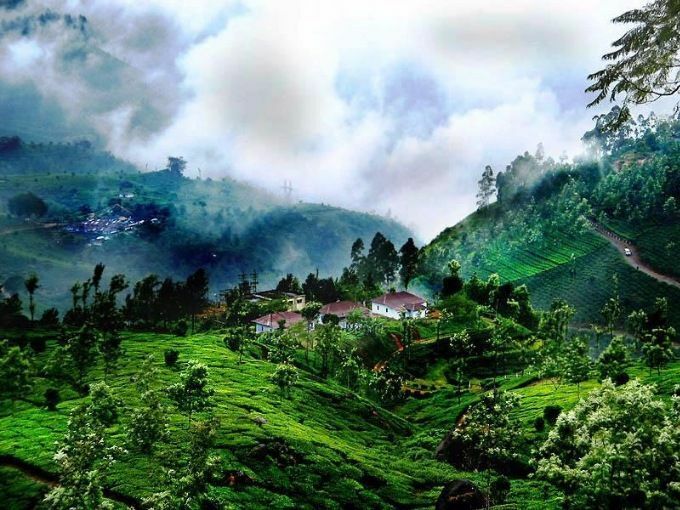 It is a defined place with a lot number of tourist attractions of immense forts, exquisite palaces, historic monuments, greenery attractions, and rustic villages with beautiful attractions etc which are fine examples of bygone era and royalty. Usually, everyone takes special things with them as a moment of that place when they visit a new place. 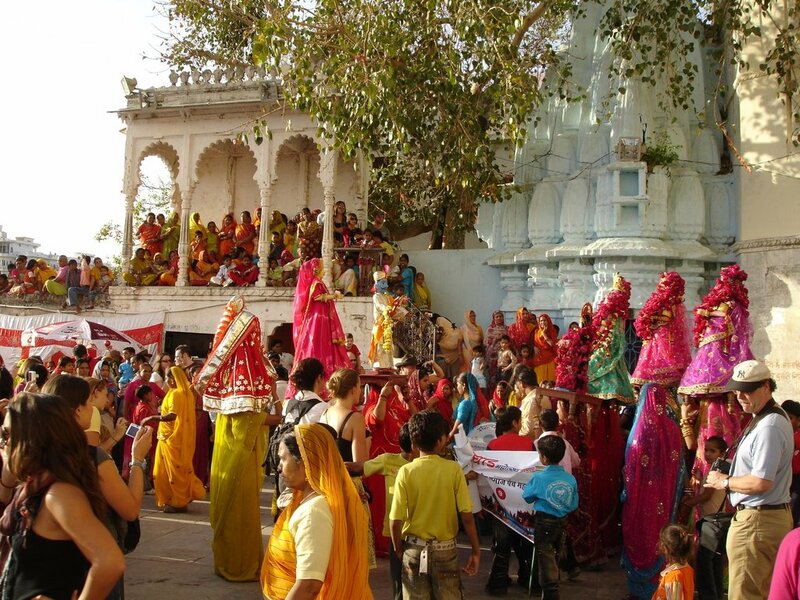 So it’s time to know about the top 10 souvenirs to be taken from Rajasthan when you visit. All over India, Rajasthan is the best place for beautiful jewelry and gems. Mainly, Rajasthan is well-known for hard cut gemstones in India. In Rajasthan, you can find different styles of gemstones in unique styles and carvings. The famous hard-cut gems available in Rajasthan are Emerald, Rubby, Agate, Amethyst, Yopaz etc. 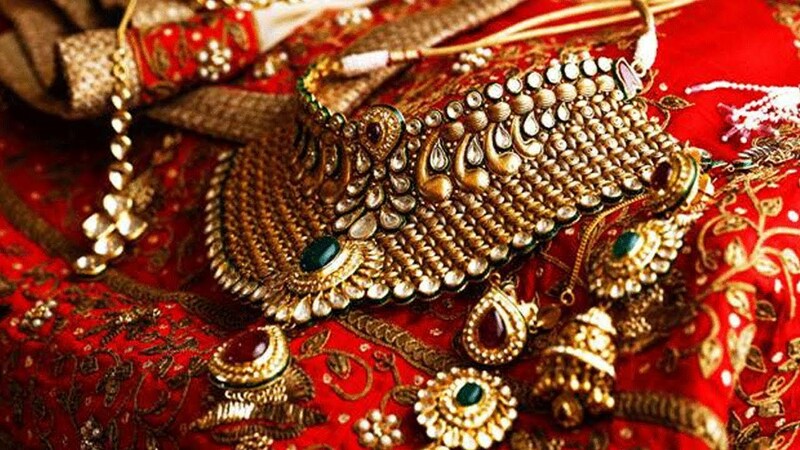 Jewelry of Rajasthan made of gold and silver is another attraction with beautiful designs. Here you can get different styles of jewelry. It’s sure jewelry of Rajasthan is so unique, even you can’t find similarity with each other ornament. Famous jewelry collection of Rajasthan is kundan, meena, carved trinkets, etc. If you leave Rajasthan without buying jewelry mean it’s a big mistake. 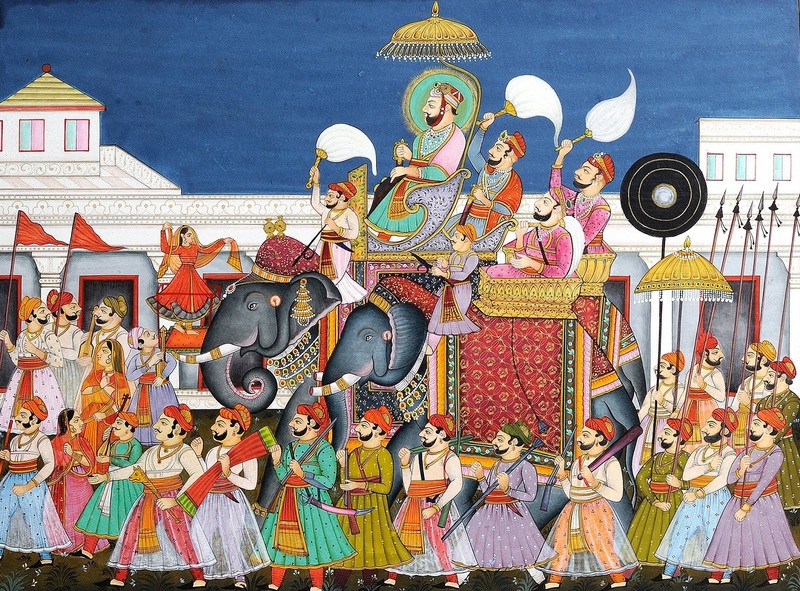 Rajasthan is the land of arts and cultures, so you can grab a number of miniature paintings collections. Actually, Rajasthan people inhabited painting art from Mughal’s. That’s why you can see different paintings of Mughal’s royal and romantic life scenes. Not only this, there are different types of painting styles are there. And some other paintings depicting the scenes of Mahabharata, Ramyana, and folk heroes. All these paintings are portrayed on a variety of materials like ivory, cotton, paper, and silk. 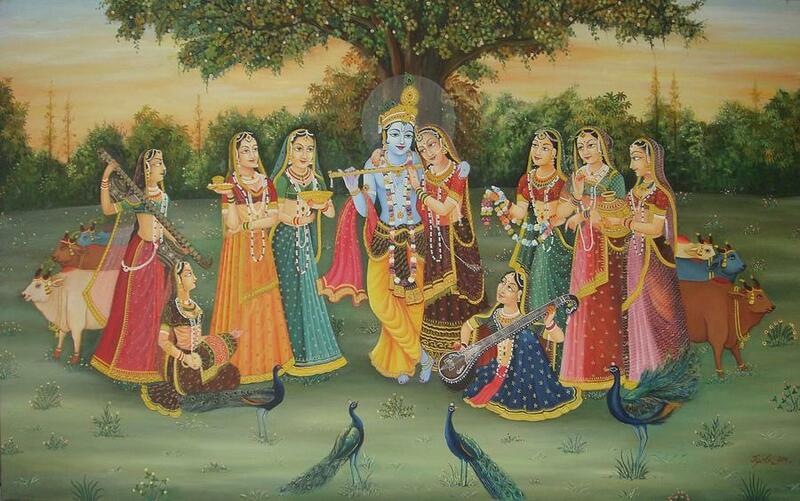 Famous miniature paintings styles that you have to pick are Mewar, Kota, Bundi, Marwar, Bikaner, and Jaipur styles. To decorate your home with ethnic carpets Rajasthan is the best place. Here you can have a diverse collection of carpets made of different items. The carpets of Rajasthan are available in different styles of geometric shapes, floral decorations, in varied pattern styles, looks attractive. These carpets and dhurries in Rajasthan are made of wool, cotton yarn, and camel hair. 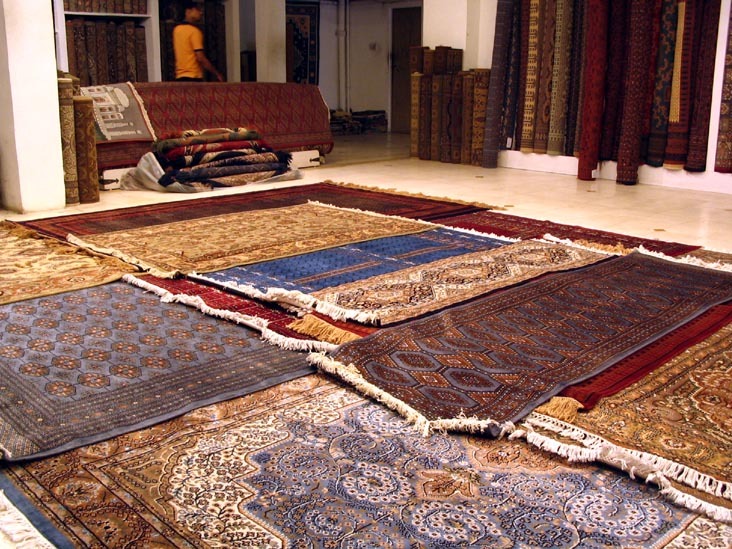 If you want the finest carpets and dhurries means you have to visit Bikaner, Jodhpur, and Jaisalmer etc. Rajasthan ethnic carpets in your home give royal look to your house. 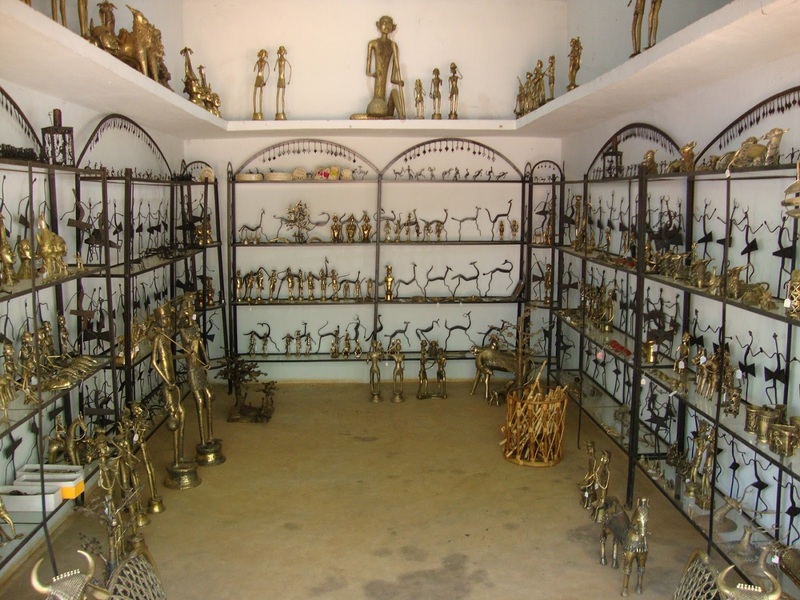 Metal crafts in Rajasthan are the most exquisite items to buy in Rajasthan. We known Rajasthan is the land of kings so here almost all metal crafts look like royal resembling. Different styles of metal crafts in vibrant colors, striped patterns, and traditional metal crafts etc. Tourists most usually attract to these items to buy because they look very attractive and decorative to decorate homes. Some of the famous metal crafts available in Rajasthan are Bichi, Chikan and Maori. 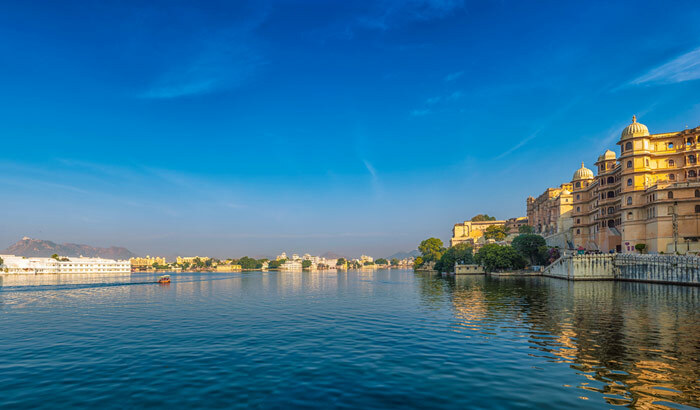 Where to Buy: Jaipur, Udaipur, Jodhpur. 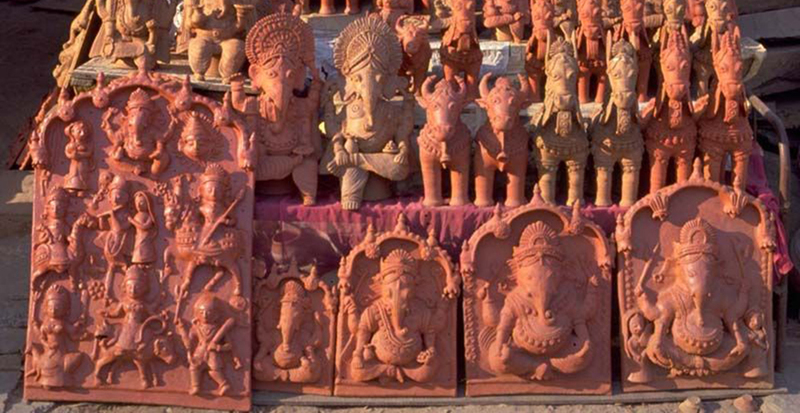 Pottery articles in Rajasthan are the most significant thing everyone likes to buy. Blue pottery is a unique thing available in Rajasthan. This pottery art will be prepared with quartz, not with clay. Due to the preparation of the pot with quartz, it never cracks or breaks. 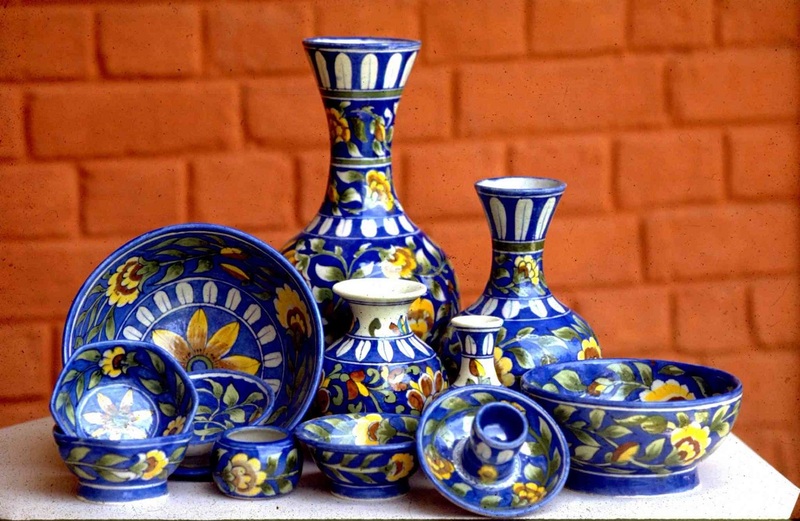 Blue pottery is also prepared with raw glaze, multan mitti, sodium sulphate. The attractive designs of the pottery resemble Mughal arabesque patterns, birds and animals motifs. Blue pottery is not only meant for pots, but also you can have plates, soap dishes, trays, fruit bowls, door knobs, glazed tiles, and flower vases etc. Pottery arts of Rajasthan are also attractive things to buy. For women, textiles in Rajasthan are like love to them. The fabrics of Rajasthan is really very attractive and alluring with vibrant colors in different design forms and color contrasts. 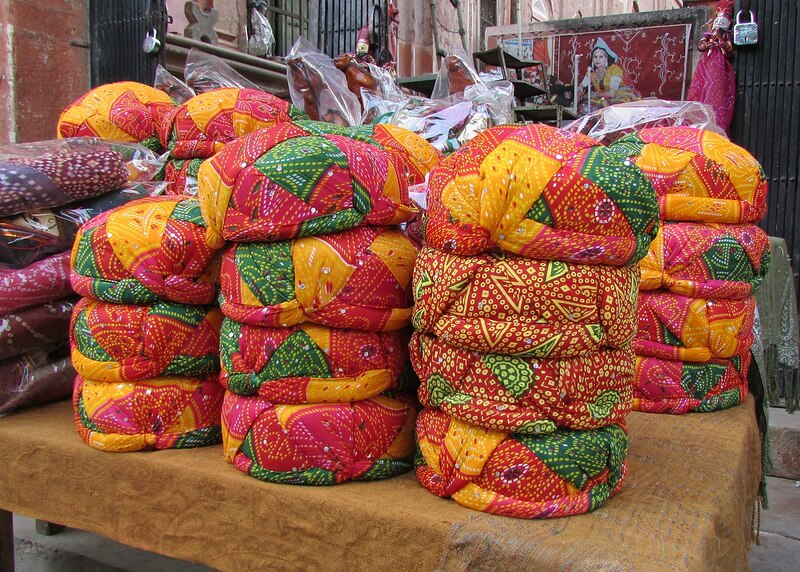 Rajasthan textiles are well-known all over India, especially in weddings. Different famous textile designs are tie-dye work, embroidery, color-riot, bandhani, etc. 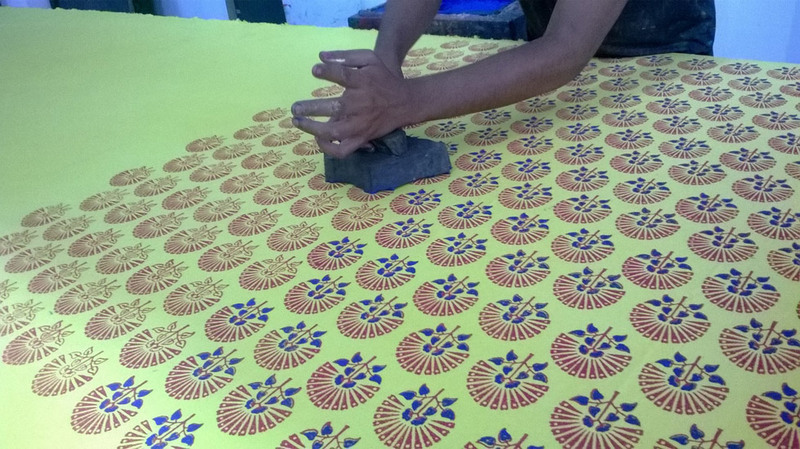 There is a grand demand for block prints in Rajasthan and the famous designs of this type are Sanganer and Bagru. Different printed and designer fabrics, saris are the most lovable things to buy and also some fabrics are very nice to decorate home with curtains. Wooden articles of Rajasthan are the best souvenirs to take with you as a token of a visit to Rajasthan. 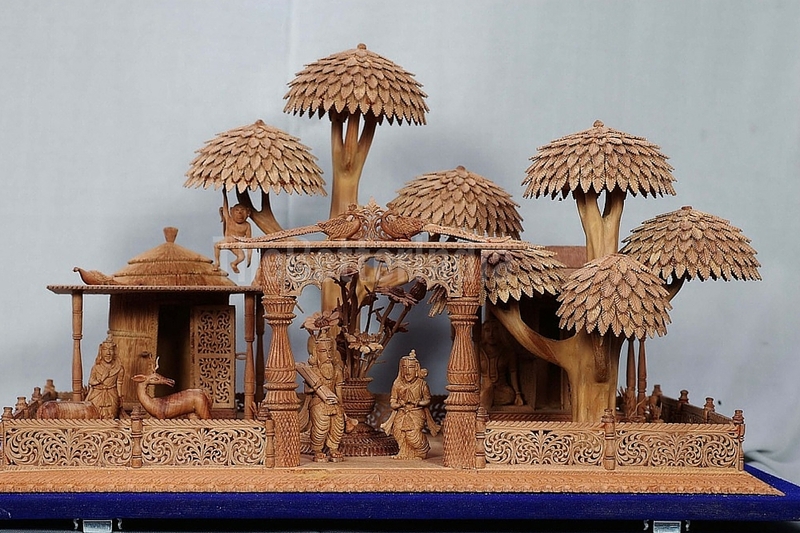 Craftsmen of Rajasthan are very skillful in carving different exquisite works. Wooden articles that can be bought in Rajasthan are toys, snuff boxes, antiques, animal figurines, and chests. Due to the lush green forests around Rajasthan, furniture is very nice to buy in Rajasthan. Puppet toys are the very attractive things in Rajasthan to buy. 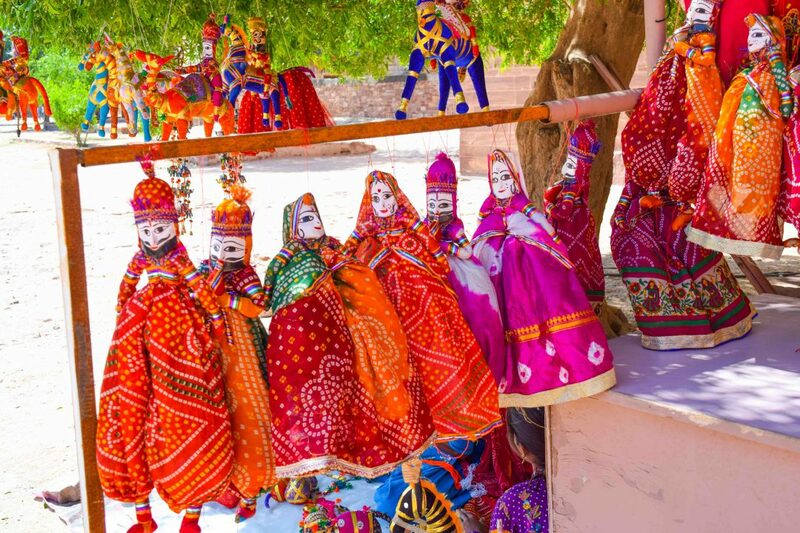 Puppet dolls and toys are easily spotted in roadside markets of the Rajasthan. They look very cute and attractive to buy. These puppet toys are made of wood, clay, stones, and other materials. Puppet toys can be used as decorative things by hanging or placing them in different areas of your home. Crazy things to buy in Rajasthan means, one of them is Jodhpur Juttis. Jodhpur Juttis are very popular footwear in Rajasthan. They are available in different colors and shapes. The reason behind why this footwear is so popular means because they are prepared with pure leather. Jodhpur Juttis are very strong and comfortable to wear, that’s why people like to buy them. Different famous Jodhpur Juttis styles are chota panja, salem shahi, and gol-panja etc. 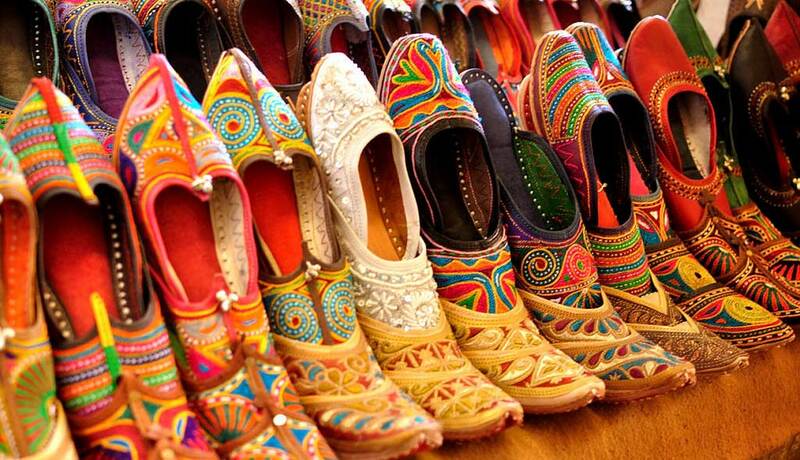 However, the vibrant colors of Juttis attract everyone to buy. Last but not least, stone carvings are the major gift articles everyone chooses to gift to their friends or neighbors. 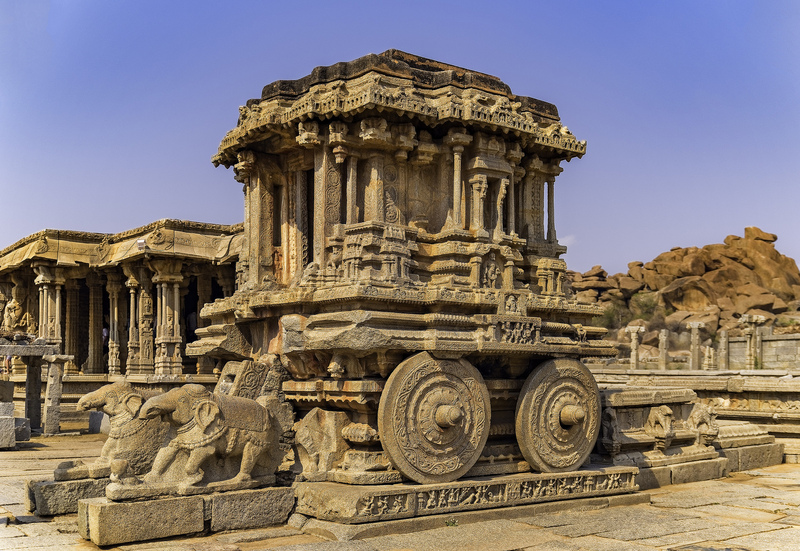 From ancient days, Rajasthan is known for beautiful forts and monuments with detailed carvings and sculpts. This hereditary art from ancient days is the most popular one. You can find different stone carving items in various crafts forms, statues, and other attractive forms. These are the top 10 things to buy in Rajasthan whenever you visit. You can gift them to your loving ones and can decorate in your home. However, apart from tourist attractions, Rajasthan is also a favorite shopping destination in India. 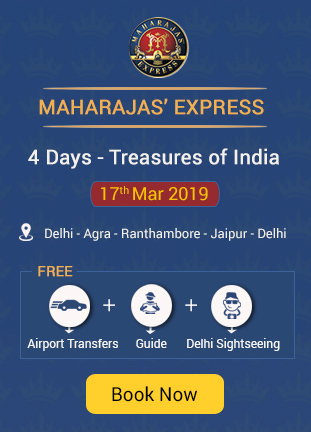 If you are planning to Visit Rajasthan in a luxurious way then Maharaja’s Express Luxury Train is the best option which offers 7 Nights 8 Days Luxurious Journeys.